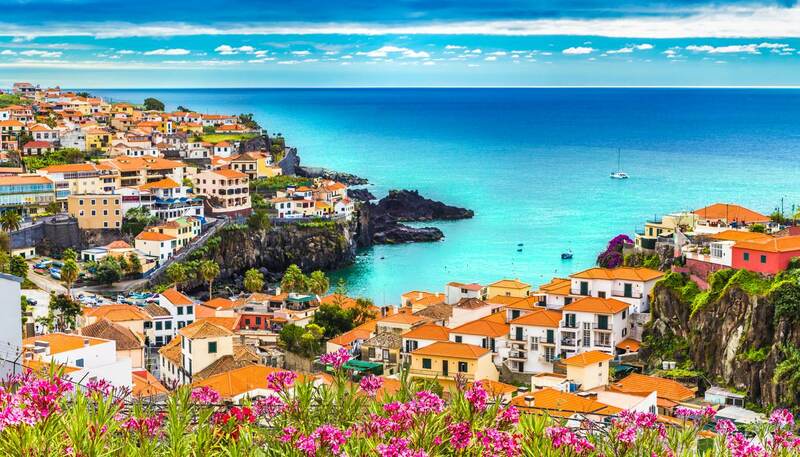 Situated on an island southwest of Portugal, the Autonomous Region of Madeira is almost unfairly pretty. Everything here just looks spectacular, from cloud-wreathed mountains to emerald green forests and some truly impressive gastronomical creations. They even have low crime rates and enjoy Mediterranean weather, all combined on an island that’s about as close to paradise as you can get. Of course you can look all you want, but you’ll need to plan what to do around the wonderful sights. Fortunately, we’ve compiled some of the best activities you can get up to on this slice of heaven. 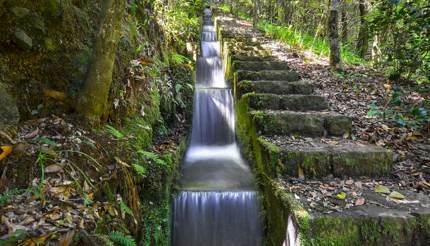 There aren’t many man-made creations that can rival nature’s work, but the levadas (water channels) of Madeira might just be one of them. Built almost 400 years ago, this 2,000km-long (1,242 miles) network also substitutes as a walking path. Combined with plenty of low valleys and high mountains, it makes for some unforgettable hiking. Madeira Adventure Kingdom organises some fantastic walks, accompanied by expert guides that know the island, its history and its ecosystem intimately. Many of the journeys follow one of the various levadas through the forest, where you can drink water straight from streams and snack on fresh herbs and fruit, all naturally growing in the forest. And of course there’s the view, which ranges from breath-taking to awe-inspiring. Another way to explore the levadas is on horseback. Quinta Do Riacho, run by animal lovers Paolo and Paula, offer small group tours (four people maximum) on horses that are all well groomed and full of personality, letting you enjoy those stunning vistas with minimum intrusion. The island has some amazing canyoning, which involves swimming, jumping and rappelling down the many waterfalls you can find there. They range in size – some are almost 60ft tall, with crystalline natural pools at the bottom, so don’t be surprised if the experience seems a little daunting. It’s well worth going, if only for the views (which, by the way, are out of this world). Madeira Adventure Kingdom provides the wetsuits along with all of the equipment and moral support you might need. Once you’ve got the adrenaline pumping, it’s a good idea to cool off in style at Quinta Jardim do Lago. The property is a colonial home located just on the outskirts of Funchal and is set within 2.5 hectares (6 acres) of botanical gardens. The breakfast on the veranda overlooking the gardens is especially memorable, as is the communal outdoor Jacuzzi with a view. Throw in the impeccable service and you’ll never want to leave. If there is one thing the Madeirans love, it’s their poncha. A mix of sugarcane rum, honey and lime, this sweet and seemingly innocent drink is surprisingly potent. For some traditional homemade stuff, head to “Taberna de Poncha” near Serra Agua, en route to Sao Vicente from Ribeira Brava. 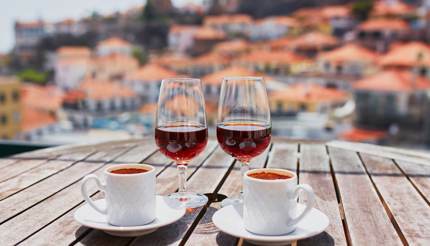 Poncha may be the local’s favourite, but Madeira is known internationally for something else. Madeira wine is a global favourite, and a quick taste will make you understand exactly why it has been so popular for centuries. A wine tour around the capital of Funchal will allow you to sample some of the best examples. A dining experience not to miss when in Madeira is Restaurant Armazem Do Sal. Dining under the 400-year-old wooden beams of this former salt warehouse, the restaurant specialises in fresh, organic ingredients. The food is also wildly creative, from fig and serrano ham ravioli served in a melon sauce to white chocolate panna cotta and wild berries dessert, and in typical Maderian fashion it won’t burn a Michelin star sized hole in your pocket. A three-course meal for two, plus two glasses of wine, will only set you back €75 (£60). Owner Carlos Caires stated that he wanted to make fine dining accessible to everyone – he has well and truly succeeded. 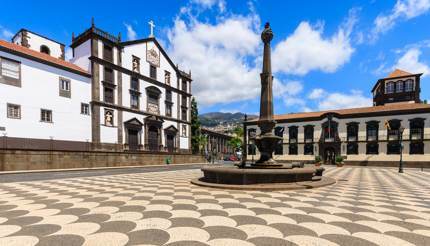 When in Funchal, don’t forget to visit the cobbled streets of the Old Town. In recent years it has undergone a renaissance thanks to a project called “Painted Doors”, in which all the doors on Rua Santa Maria have been given a lick of paint by artists from across the island. For those heading to Madeira in December don’t miss the all-night market on the 23rd. This is an event loved by locals where they take in a couple of ponchas, mingle, dance and get ready for Christmas and a truly happy New Year. You won’t want to miss the fireworks either: Madeira has a history of putting on some spectacular shows, at one point holding the Guinness world record for the largest fireworks show in the world. You can find more information about the cultural agenda at www.visitmadeira.pt. 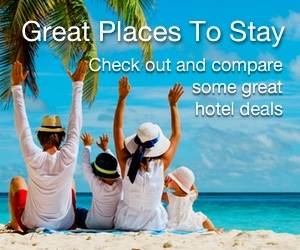 If you want a truly culturally-rich experience, Madeira Rural offers hand-picked accommodation. Quinta Das Vinhas is a charming example, surrounded by vineyards and sporting some marvellous ocean views. The main house features original tiles, furniture, and even a chapel from the 17th century. There are plenty of spas all over the island, and for good reason: between the pleasant weather and the soothing sound of waves in the distance, half of the work needed to get you relaxed is already done before you lay down on the table. Depending on your hotel, you may have spa facilities included, but you’ll find some of the most experienced masseurs can be found right on the edge of the beaches that line the island’s shores. Terapias Relaxantes offers some of the best massages around, set amongst the cool sea breeze and sandy shores. If you’re feeling a little braver, then Adorable Journey will allow you to fully submerge yourself in a tank of garra rufa fish. These feed on dead skin, and will nibble away at you until you’re smoother than you’ve ever been. It’s an odd sensation, but the results are very impressive. Best time to visit: Madeira is a year-round destination. But visit between April and July for flora, fauna and sunshine, December for record-breaking fireworks, and August to November for balmy, pleasant weather.